– Web hosting for more than 1,000 student groups. Almost all student organizations, including the ASUC and the ASUC mobile application, host with the OCF. 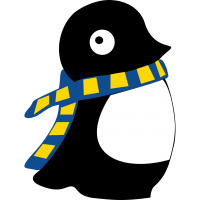 – Email hosting for student groups, including @mygroup.berkeley.edu addresses. – Access to a high-quality computer lab and mini-datacenter on Southside. 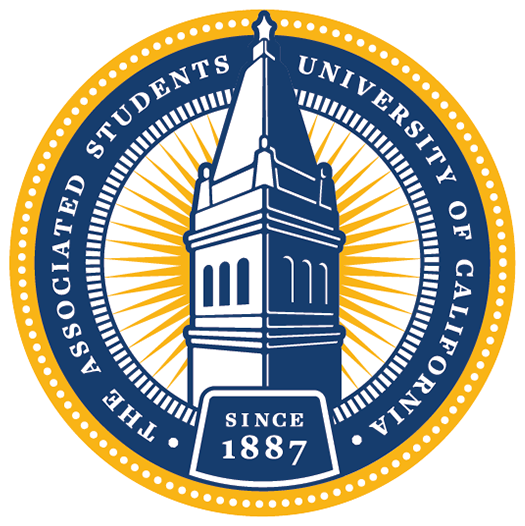 The ASUC Student Advocate’s Office is an executive, non-partisan office of the ASUC. 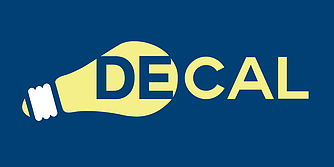 They offer representation, help, and advice to any student or student group involved in a dispute with the University including conduct violations, grade disputes, enrollment issues, financial aid problems, establishment of residency, discrimination, and harassment. Assistance is free and confidential. Innovative Design provides free client services for ASUC sponsored clubs and organizations. Their services include designing logos and t-shirts, creating promotional videos, creating websites, and doing event photography. They also teach several popular decals open to UC Berkeley students to apply for — Intro to Photoshop & Illustrator, and Principles of Graphic Design. The ASUC Sustainability Team (STeam) is an ASUC-sponsored organization at UC Berkeley aimed at making the campus more sustainable. They accomplish this through the creation of and participation in project groups. Each project group is focused on a specific issue area related to campus sustainability. As a team, they create and implement a variety of projects that help establish sustainable practices and promote environmental awareness on campus. The club is open to all UC Berkeley students and everyone is invited to our events! They welcome all from the most passionate environmentalist to students simply looking to apply their skills and creativity to making the campus greener. If you want sustainable change on our campus, STeam is the place for you! ASUC SUPERB is a student run, non-profit branch funded by the ASUC, responsible for providing entertainment for the campus and the community through their ten departments: General Management, Concerts, Games, Films, Sneak Previews, Comedy, Marketing, Photography, Web and Art & Design. Their 80-person production team is composed entirely of undergraduate students who are passionate about bringing great entertainment to the UC Berkeley campus and community. 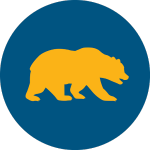 Berkeleytime is an ASUC-built website that includes an all-inclusive course catalog that features over 8000+ courses, with the option to search and filter by department, breadth, requirements, average grade, most favorited, and availability of open seats. With enrollment statistics from previous semesters to grade distributions, the vision of Berkeleytime is to improve the student experience at UC Berkeley through technology. The DeCal Board provides student support, outreach, and publicity. We are not responsible for reviewing, approving, or supervising Special Studies courses. The departments and the Academic Senate handle all academic and administrative aspects of DeCal courses. They manage course listings, help facilitators get funding from the ASUC, get publicity, make copies for their course, or simply help them fill out the paperwork, put on pedagogical workshops, connect people to UC FTR resources, and foster an academic dialogue on education. Bring renewable energy to students to decrease the cost of living: the cost of living in Berkeley is one of the highest in the country. Providing some savings makes living in Berkeley a little more affordable. Decrease fossil fuel dependence & increase student energy independence: reducing student energy consumption would have a large impact as the City of Berkeley works towards 50% solar energy by 2030 while reducing emissions. 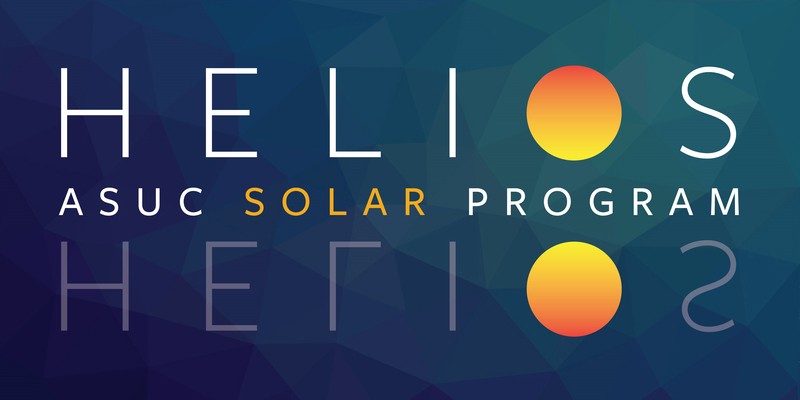 Establish a rolling fund for the expansion of renewables to more student: a fraction of the cost savings goes back to Helios while the majority says with the house. The rolling fund will go towards funding more student solar installations. CalTV is UC Berkeley’s premiere source for news, entertainment, sports, and comedy. 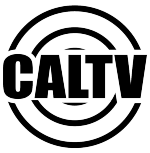 CalTV is a completely student run organization that produces original content from start to finish and offers UC Berkeley students various opportunities to develop skills in the many different areas of TV production. CalTV was founded in 2005 and has been committed ever since to providing accessible content to UC Berkeley and the surrounding Bay Area.